A famous address just a short walk from the center. 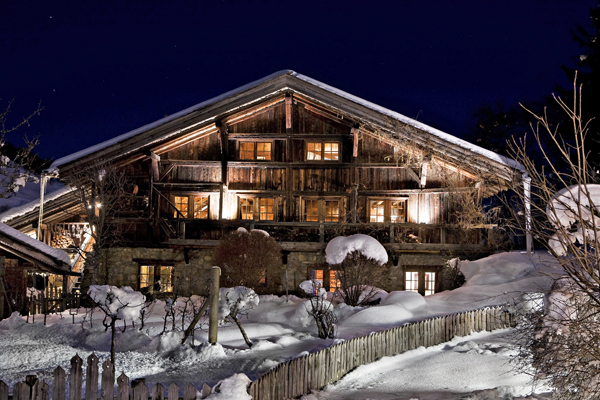 Les Fermes de Marie is located within the hamlet of the “Fermes de Marie”, a very short walk away from the center of Megève. 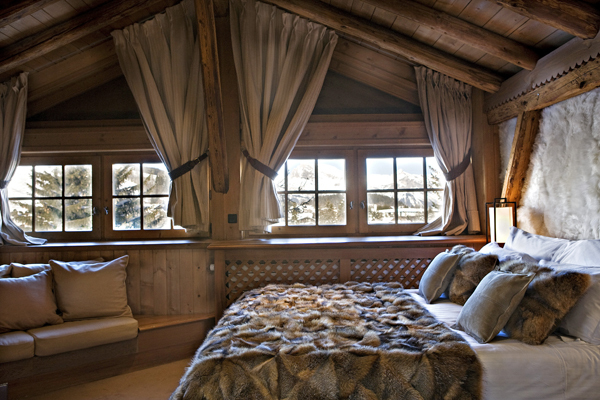 The chalet comes with a range of dedicated hotel services. 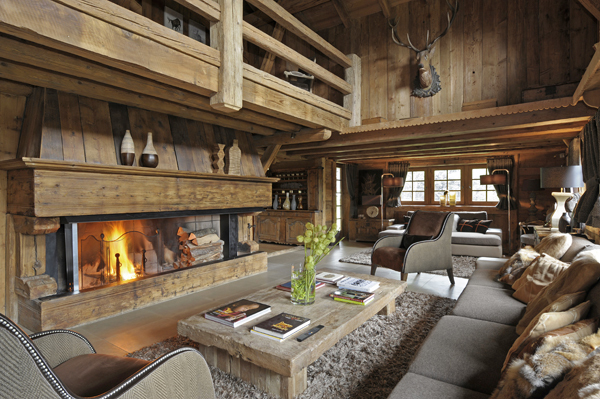 The luxury chalet meets the standards of a luxury hotel. 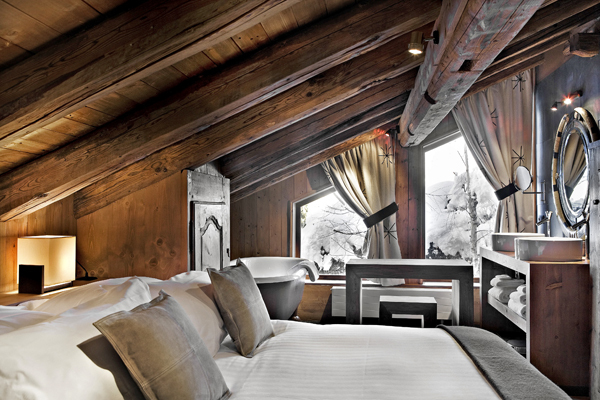 It boasts authentic and typical wooden alpine décor over all 400 m² and three levels. 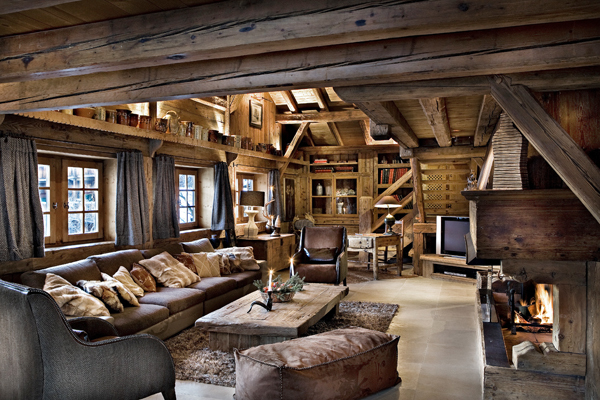 Noble materials and volumes give this place a noble touch. massage table ; fitness, jacuzzi, sauna, shower. 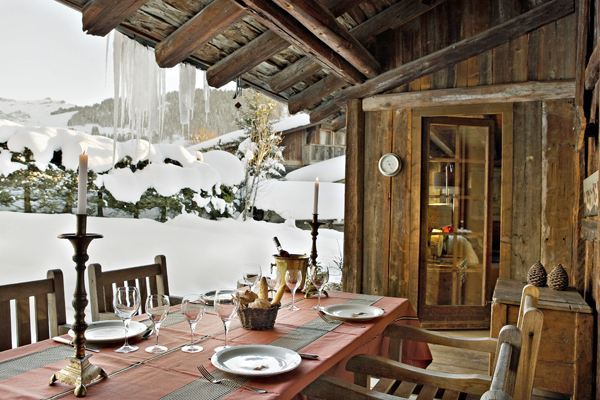 kitchen, dining area; bedroom under roof.